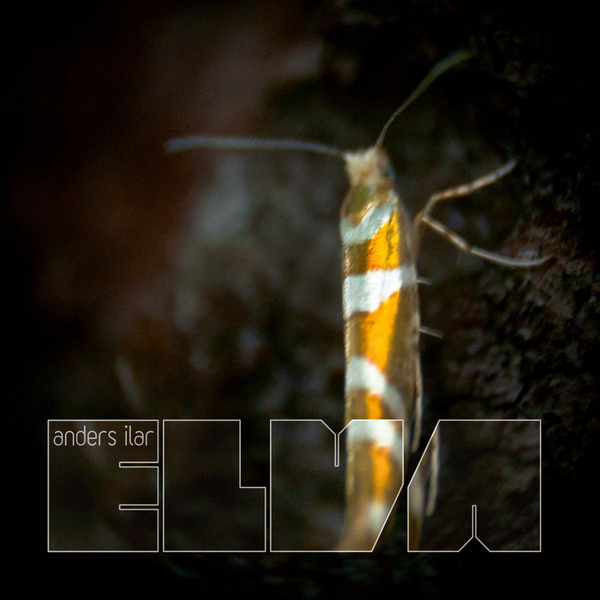 Anders Ilar returns and once again makes smartly produced electronic music that knows exactly when to hold back on the tricks and allow the soul to shine through. Head over to ‘No Evasion’ which while sounding endearingly close to DIN-era Arovane is punctuated by a bassline that’s impossible to ignore. Elsehwere ‘Mystery Ride’ takes the album into deeper territory and touches on Theo Parrish’s darker missives, while ‘Wheels of Time’ proves there’s life in the waltz yet with its epically woozy take on a classic structure. Forward thinking electronic music is hard to find in an era where nostalgia is favoured more than innovation, but it sounds like Ilar is still daring to attempt what others have left by the wayside, and we have to applaud him for that.